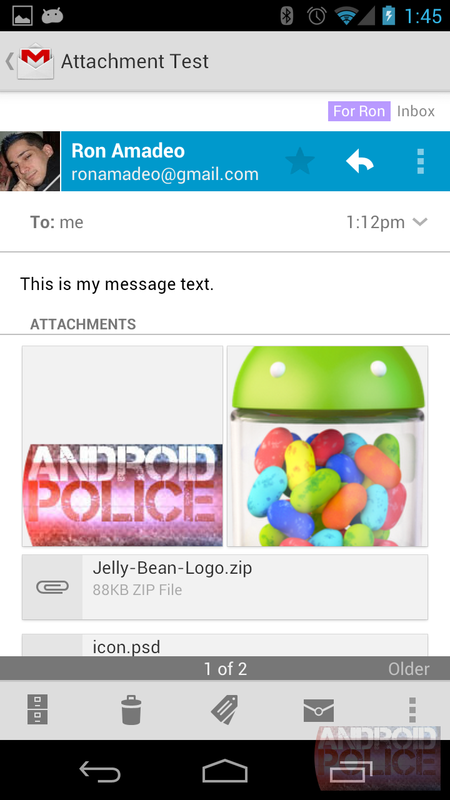 Gmail 4.2 – Revamped Attachments, Better Navigation, And More! If you haven’t heard, we’ve got an unreleased copy of Gmail 4.2. Yesterday we showed you the major new features: pinch zoom and swipe to archive/delete, and today we’ve made a few more discoveries we thought you’d like to know about. 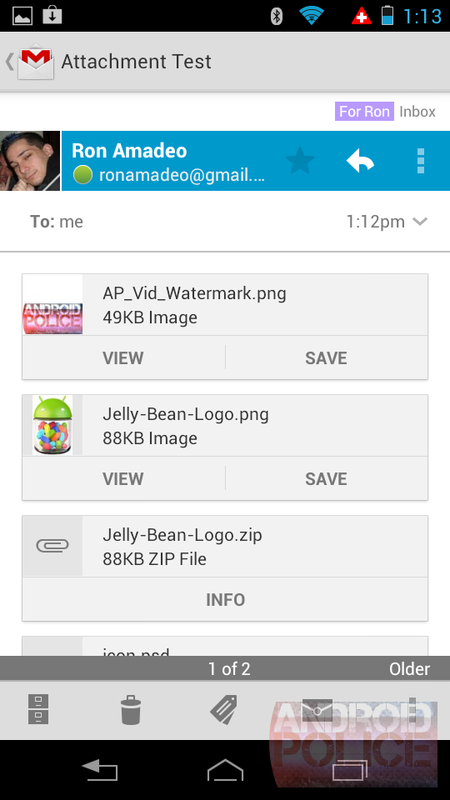 Categories: Android | Tags: bad vision, google, google talk, software, technology, text size option | Permalink. We have been following Facebook’s improvements to its SDK for iOS in recent months. In July,Facebook released a beta featuring iOS 6 Facebook integration and a new Dev Center for iOS developers. It has maintained that beta alongside version 3.0 of its SDK up until today with the official release of Facebook SDK 3.1 for iOS. Facebook officially announced the release of the SDK, which features new tools for mobile app developers interested in taking advantage of Facebook’s native integration with iOS 6 in their apps, on its Developer Blog earlier today. Categories: Apple, Facebook | Tags: facebook, integration, ios versions, ios6, software, technology | Permalink.